Warning - you may never want to leave home again! 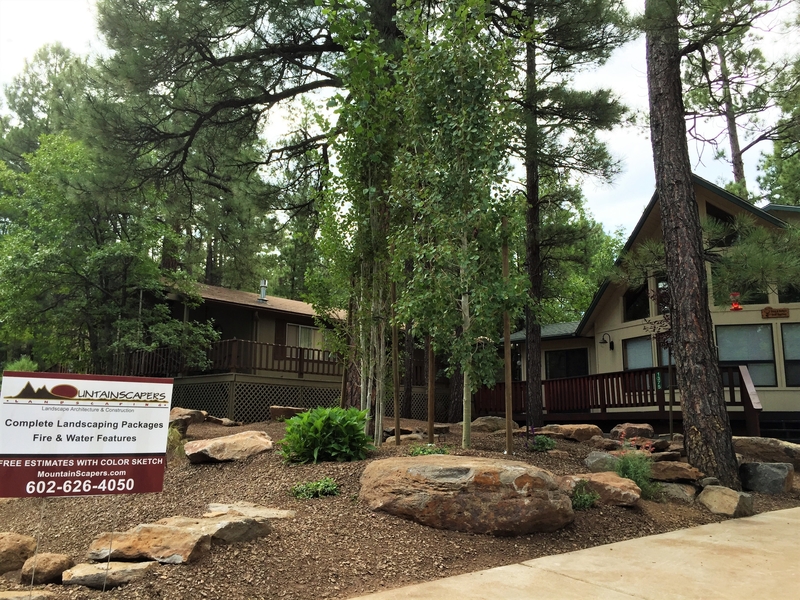 We are passionate about transforming your outdoor space to something AMAZING! 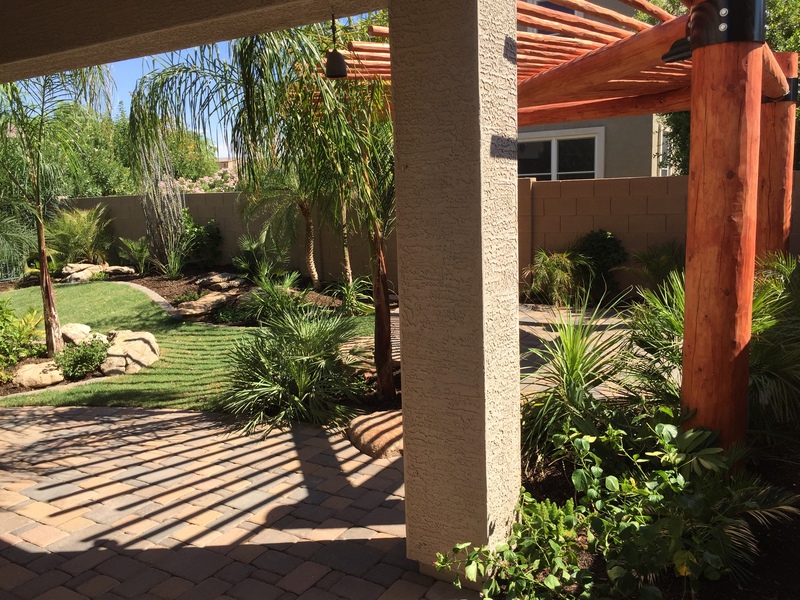 We are a full-service landscape design, construction, and installation company serving Phoenix, Scottsdale, and Paradise Valley for the last 25 years. 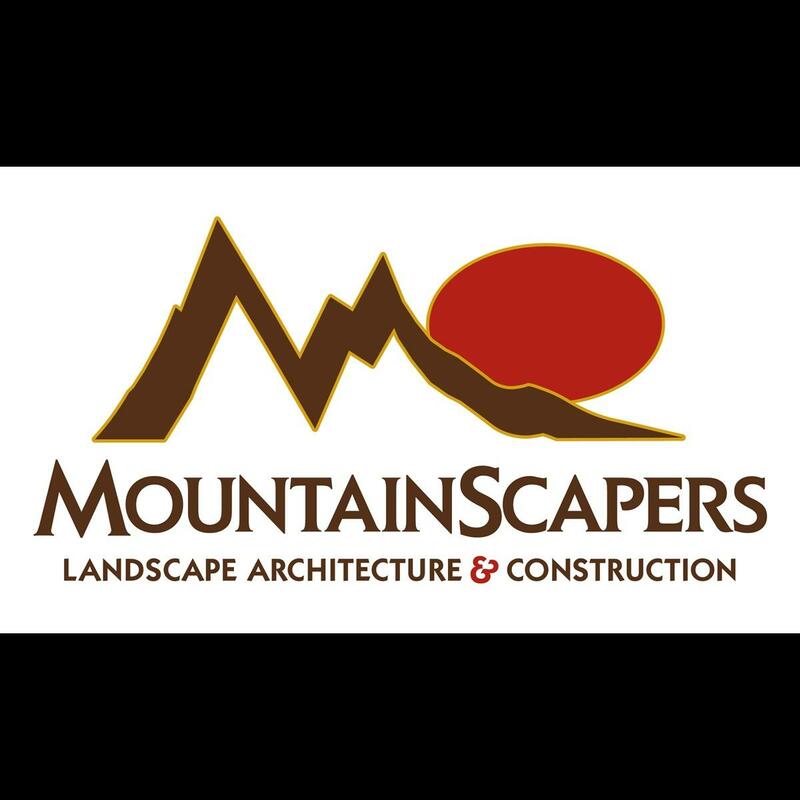 We partner your vision with our innovative design expertise and quality craftsmanship to create a landscape designed to compliment your home and enhance your lifestyle. Everyone is mesmerized by fire and water and we love to incorporate them into your paradise to create drama, tranquility and fun. 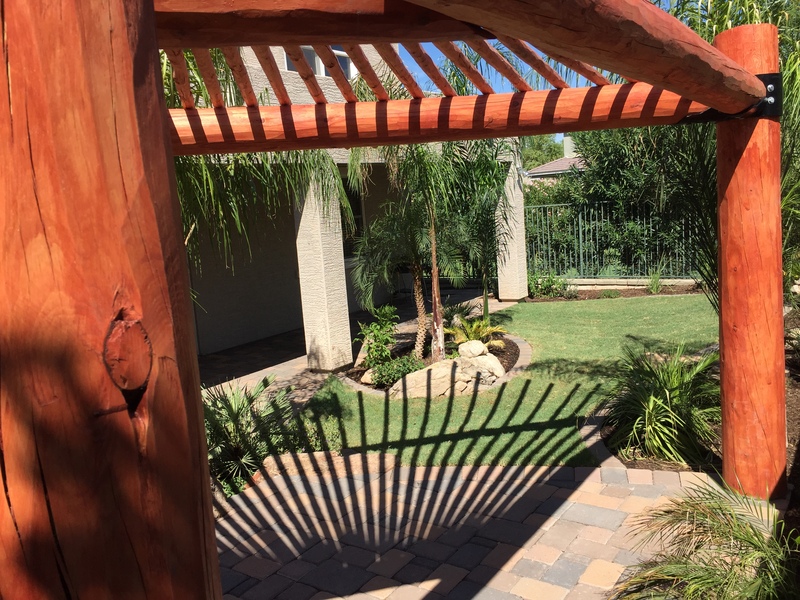 We also specialize in shade structures and outdoor kitchens so the inside can be brought outside to enjoy our gorgeous Arizona weather. Some of our customers say they can&apos;t get their guests to leave! Sean, the owner and chief designer, personally meets with each customer for a free design consultation. Because he is so enthusiastic and overflowing with creativity he will share his innovative design genius with you for free and prepare a hand-draw color sketch ($400 value) right on site. He oversees every project and is fanatical about details and customer satisfaction.